Carnegie immigrated to Pittsburgh in 1848 and worked as a telegraph messenger. While working for the superintendent of the Pennsylvania Railroad, Carnegie learned authoritarian ways and insider trading. After years of selling railroad bonds, he built the nation’s largest steel company, investing in new technology and ruthlessly slashing labor costs. Annoyed when bartenders in his Dayton, Ohio, saloon pocketed the day’s take, James Ritty enlisted his brother John, a mechanic, to foil them. 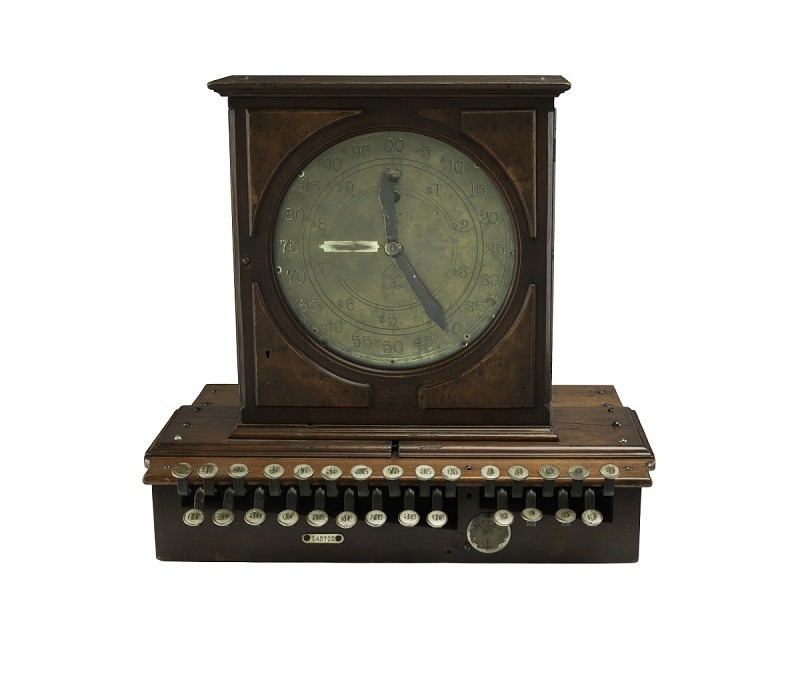 They developed an “incorruptible cashier,” which kept paper records of transactions, thereby revolutionizing retail sales. An unexpected benefit was that customers could also see the prices charged. Edison’s relentless self-promotion ensured that Americans remembered his successes and forgot his failures. 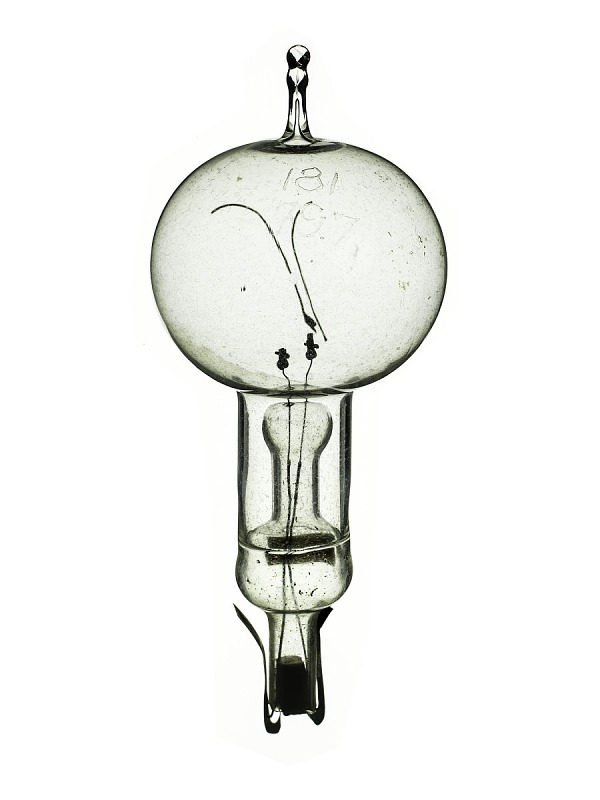 His electric lighting system, for example, was a triumph. 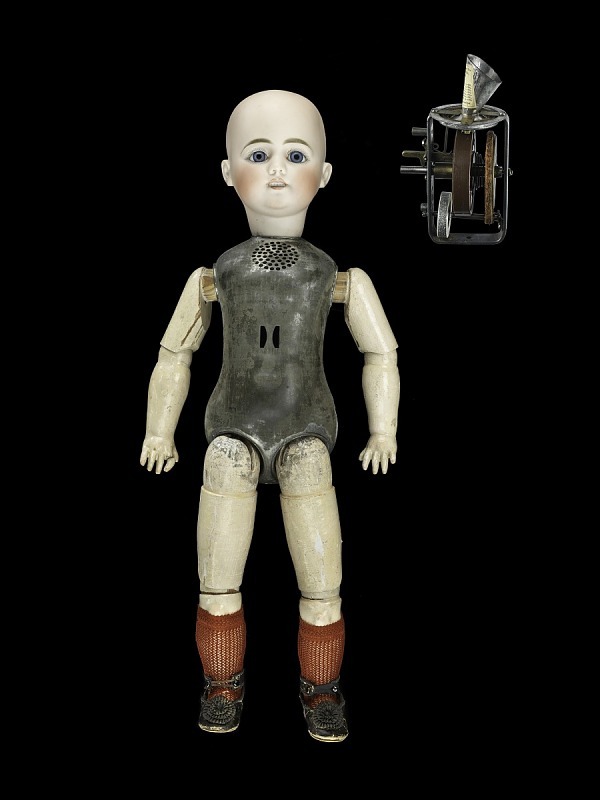 But in 1890 he made talking dolls that were expensive and heavy, with poor voice quality. He called them his “little monsters” when they flopped in the marketplace. Concerned with the condition of his deaf mother, Bell explored the elements of sound. 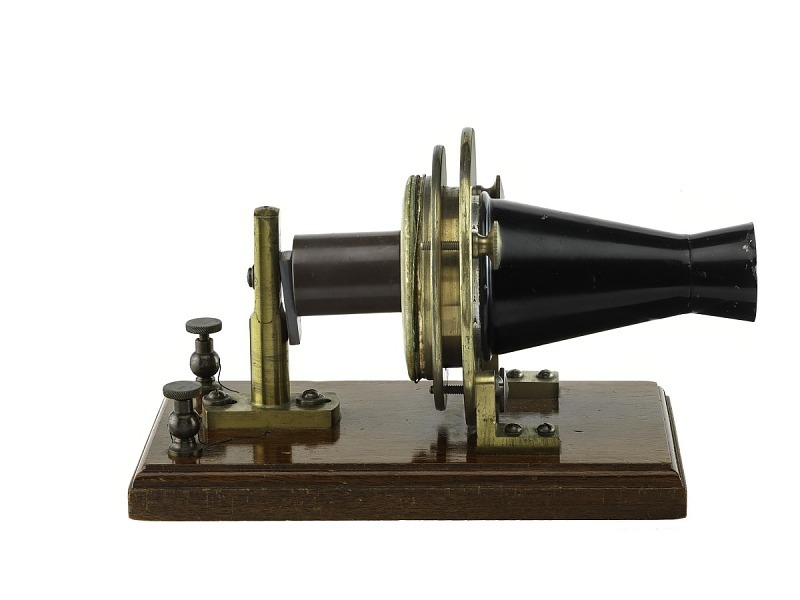 In 1876, his scientific experiments led to the first patent for the telephone, which used electricity to transmit sound. 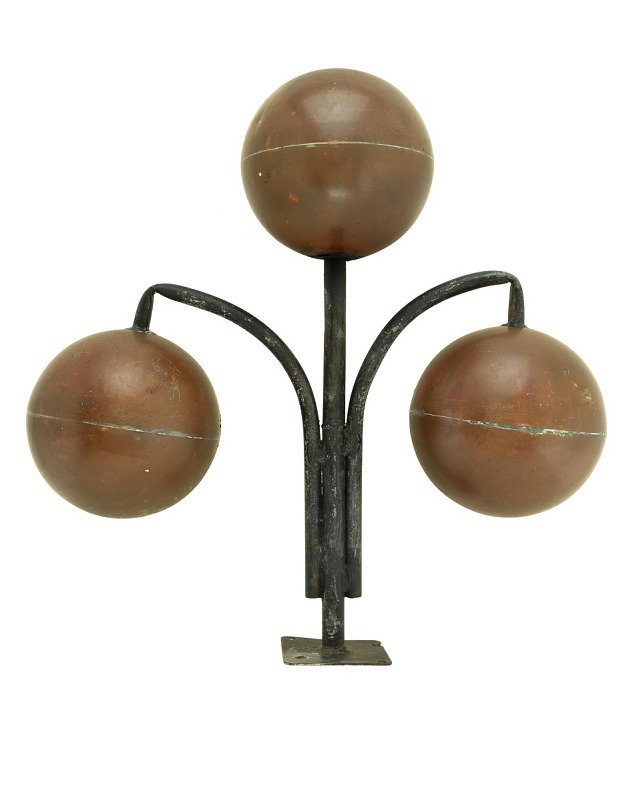 Demonstrated at Philadelphia’s Centennial Exhibition, Bell’s invention became the foundation of the Bell Telephone Company. With money from the sale of his first invention (an improved photographic paper), entrepreneurial chemist Baekeland built a laboratory to experiment with organic chemicals. 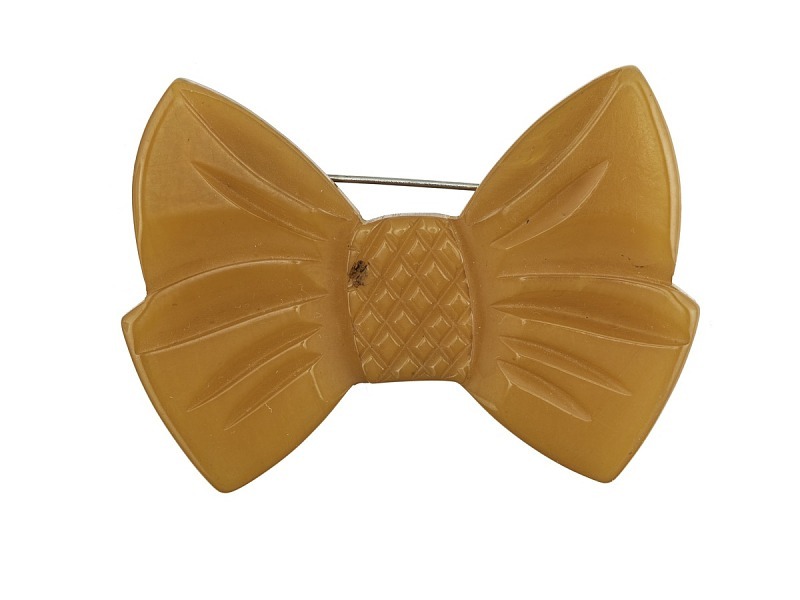 He produced a moldable, hard synthetic he called Bakelite, the first plastic. It could be formed into products as diverse as radios and jewelry. Lee Lok arrived in America before the 1882 Chinese Exclusion Act. Owner of the Quong Yuen Shing Company in New York City, he established the nation’s first Chinese Merchants’ Association. His general store sold medicinal herbs, silks, and other goods and served as a social center for the Chinese community. Morgan was the most influential financier in U.S. history. During the panics of 1893 and 1907, he stepped in and organized private banks to keep the ailing U.S. financial system liquid. In an era before the Federal Reserve, he became, in essence, the nation’s central banker. Traditionally banks catered to the wealthy. Giannini had a different idea. In 1904, he opened the Bank of Italy in San Francisco for immigrants. He made money taking small deposits, granting small loans, and expanding through branches. Joining with Bank of America in 1928, his bank set trends that were widely copied. 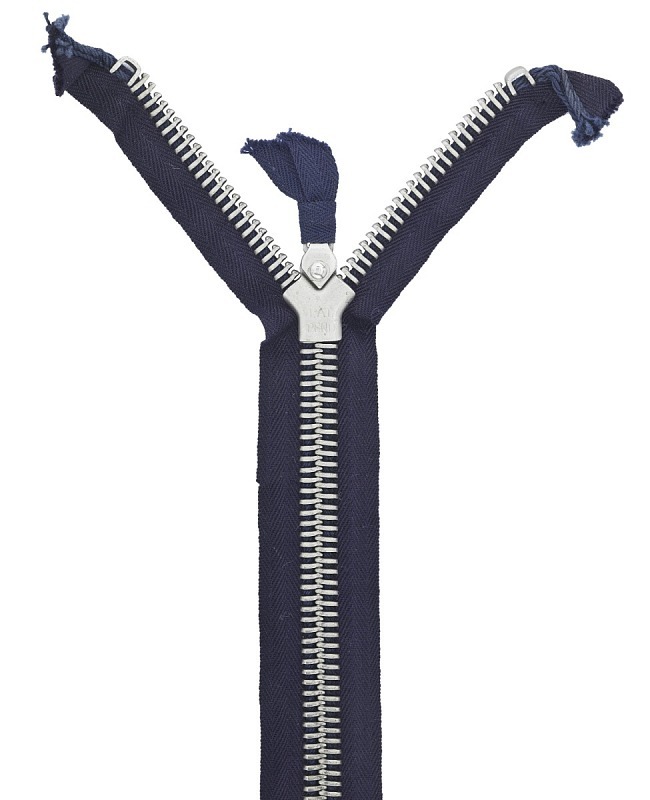 The Hookless #2, Sundback’s innovative zipper, changed the history of fashion and design. 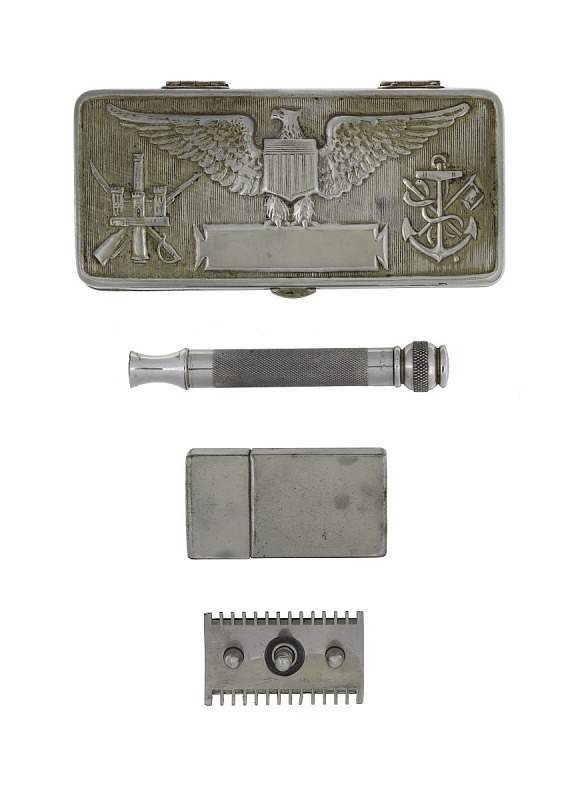 Manufacturers first used the fastener with interlocking metal teeth on boots and tobacco pouches. It took nearly 20 years for the zipper to appear on clothing. As a traveling salesman of disposable bottle caps, Gillette knew the commercial value of a product that could be discarded. In 1901, sensing opportunity in a morning shave, he and his partner invented a safety razor that used inexpensive, replaceable steel blades. After years as a laundress, Walker launched a hair care company in 1910. Employing thousands of licensed agents, she sold her products across the country. To promote the careers of African American women, she established hair care schools that used the “Walker method.” She gave generously to African American causes. In 1905, at age 12, Lee came to New York City from China without knowing any English. He helped his father run a grocery store and pawnshop in Chinatown. By the 1930s, the business expanded to include selling insurance, running the city’s first Chinese-language movie theater, and many other services. 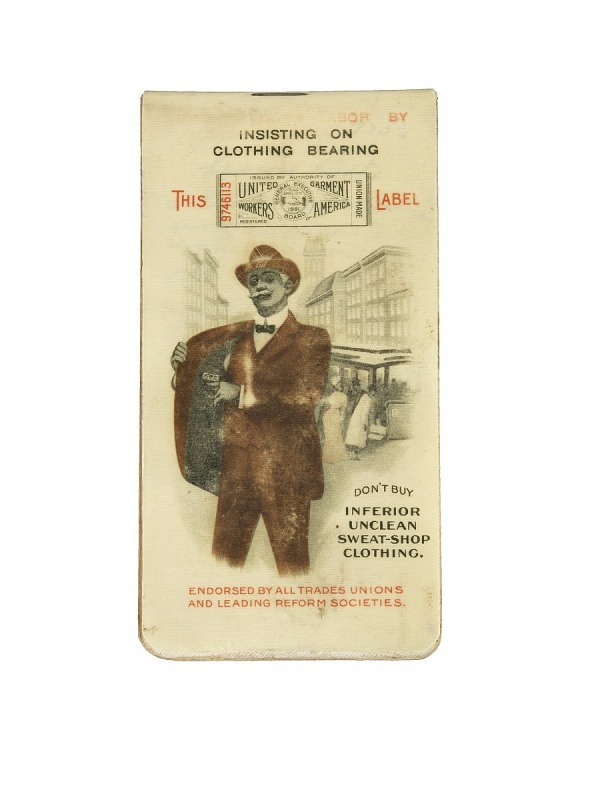 Twelve-year-old Card worked as a spinner in a Vermont cotton mill. Lewis Hine’s photograph of her became a symbol of child labor and a part of the National Child Labor Committee’s effort to persuade state governments to regulate child labor. Ironically, Card never saw the photograph. As a child, Kelley toured a factory with her father. This visit sparked a lifelong crusade against harsh working conditions. As head of the National Consumers League, she fought for an eight-hour day, minimum wage, and child labor laws. Her “white label” program tagged products made under fair working conditions. In 1913, Tei Shida’s parents arranged her marriage to a Japanese pineapple farmer in Hawaii without her knowledge. She struggled with the laborious lonely life on an isolated plantation in the mountains of Hawaii. Born Henrietta Koningeiser, Hattie changed her last name to that of America’s richest man, her first step to becoming a tastemaker. She prospered by reinterpreting Parisian dress for the American consumer and also was the first to introduce high-end ready-to-wear fashions. 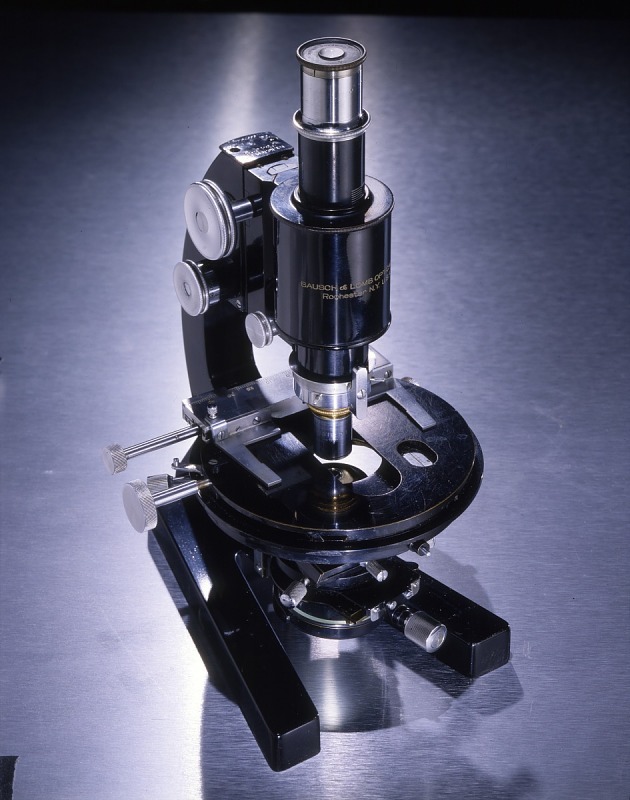 Some people work for money, but curiosity motivated Barbara McClintock. Her groundbreaking research in plant genetics would find practical application only years later. At times ignored or under-appreciated by her academic peers, she ultimately received a Nobel Prize in 1983. She exemplifies how innovation often depends on disinterested research. As president of 3M, the self-made McKnight turned the sandpaper company into an innovation factory. He once said, “The best and hardest work is done in the spirit of adventure and challenge.” He believed in letting good employees make mistakes and pursue their own ideas for solving customers’ problems. 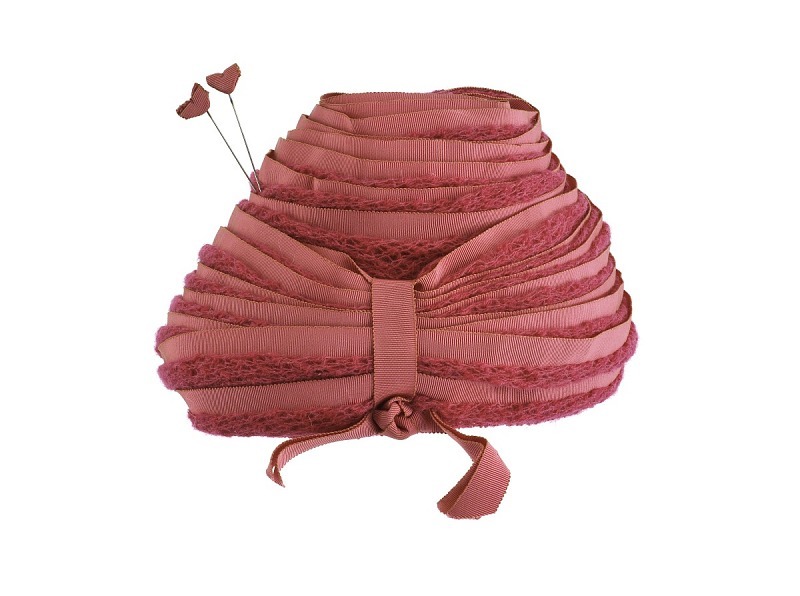 In 1921 Ida and her husband designed and sold a new concept in undergarments, the bra. In less than a decade, the Maidenform bra had become a staple of women’s clothing. By 1940, the well-advertised Maidenform brand was recognized around the world. When the United States economy hit rock bottom, people looked to President Hoover, the “Great Engineer,” for relief. Despite his efforts to get credit flowing and to encourage private capital to finance national recovery, the Great Depression deepened. The president became a scapegoat. Heinz made cleanliness and quality a key business approach. As a teenager, he sold horseradish in clear glass bottles to highlight its purity. He later used factory tours and advertising techniques to convince consumers of the quality of his products. At the end of their tours, visitors got pickle pins. CEO of General Motors, Sloan reinvented auto industry management and marketing. He centralized financial planning, decentralized production, and promoted the annual model change. He created consumer financing and flexible mass production—a car for “every purse and purpose.” He beat rival Ford and created a template for the modern corporation. Americans’ hunger for easy money opened opportunities for schemers. They took advantage of investors’ confusion about new technologies and financial systems and their surprising willingness to trust people they did not know. Ponzi’s name has become synonymous with pyramid schemes. One scam, involving international postal coupons, promised huge returns. He paid off early clients with money he took from later ones. Before being arrested in 1920, he had defrauded more than 30,000 people. Years later, Ponzi turned to selling swampland in Florida. Preying on those with little financial expertise, Howe offered unrealistic profits for their deposits, paying off early investors with money from subsequent investors and keeping the rest for herself. She bilked more than 1,000 women of $500,000 before the Boston press uncovered her scam and she went to jail. Carnival barker, carpenter, and mechanic Keely claimed he could produce power from vibrating tuning forks. He convinced many investors—including John Jacob Astor—that his “vaporic gun” was plausible, but never generated a single kilowatt. After his death, his “laboratory” was revealed as a fraud.